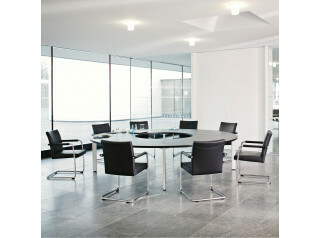 The Canvaro range includes numerous options for a wide range of conference and meeting solutions. Canvaro Meeting Tables are part of a desk system for those wanting up-to-date ergonomic design and to effectively avoid back problems. The range with slender C-foot is height adjustable from 620 to 860 mm. 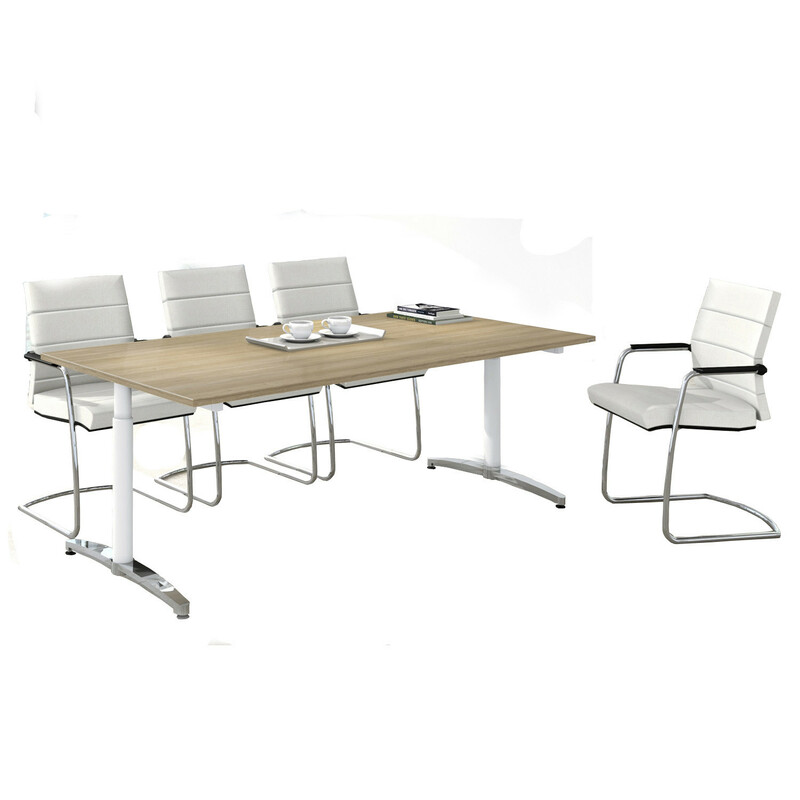 Perfect for boardroom meetings, executive conference rooms, and office meeting rooms, the Canvaro range is a modern solution for facilitating communication whilst adding style and comfort in you enviromment. 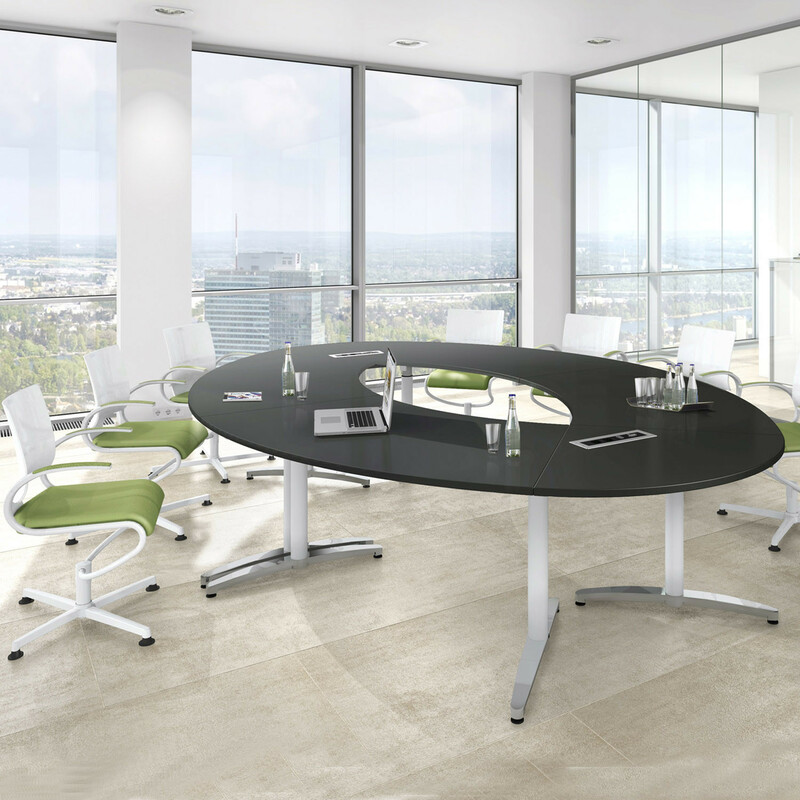 Canvaro Meeting Tables are available in an excellent choice of materials: for example, polished runners and desktops in genuine wood veneer. 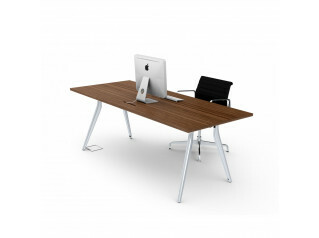 See also the Canvaro Sit Stand Desk and Canvaro Compact Bench Desk. You are requesting a price for the "Canvaro Meeting Tables"
To create a new project and add "Canvaro Meeting Tables" to it please click the button below. 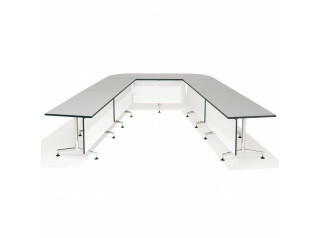 To add "Canvaro Meeting Tables" to an existing project please select below.